Thank you to all the readers currently making Germination a success on Amazon! In anticipation of Contamination (Feast of Weeds Book 2) being released in June 2015, I’ve created a GoodReads book giveaway for Germination. 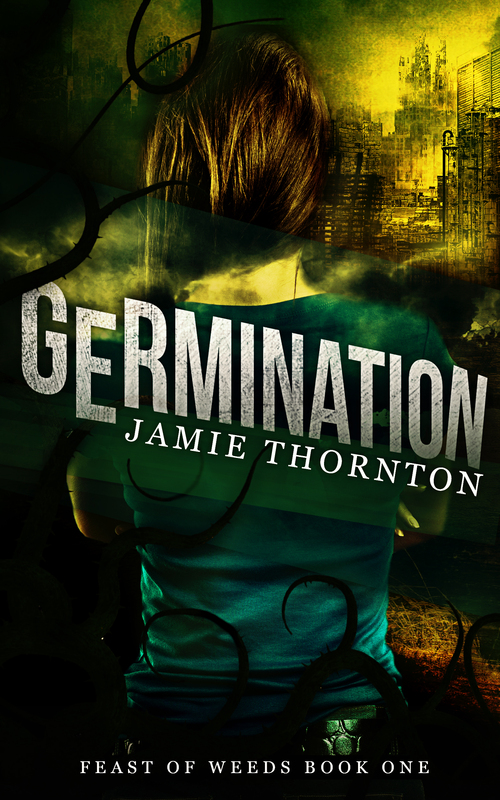 Go here to enter to win an autographed paperback version of Germination. Giveaway ends May 3, 2015.